and other multimedia content. 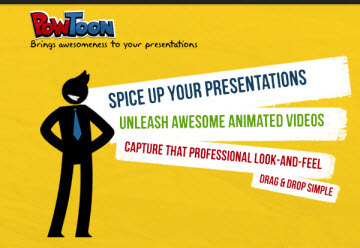 Looks similar to Powtoon. This app uses Creative Commons images to build presentations. There is a web version and iPad app version. Click here to get Tips for using Haiku Deck in the classroom. We’ve built Haiku Deck around presentation tips recommended by experts and designers. Keep it simple by limiting your text and focusing each slide on a single idea. Make it beautiful by building your story around high-impact images and keeping your formatting consistent. And, most of all, have fun. Fun is not a word most people associate with presentations, but we feel they should be fun to make and fun to listen to. Create incredible presentations in minutes using our templates and ready-made slides. Your presentations can be accessed from anywhere. Create presentations in your own language and automatic translate it with Google. 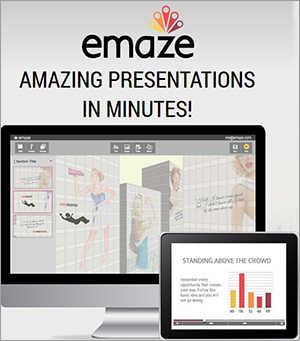 View and edit your presentations on any computer, laptop, tablet or smartphone. 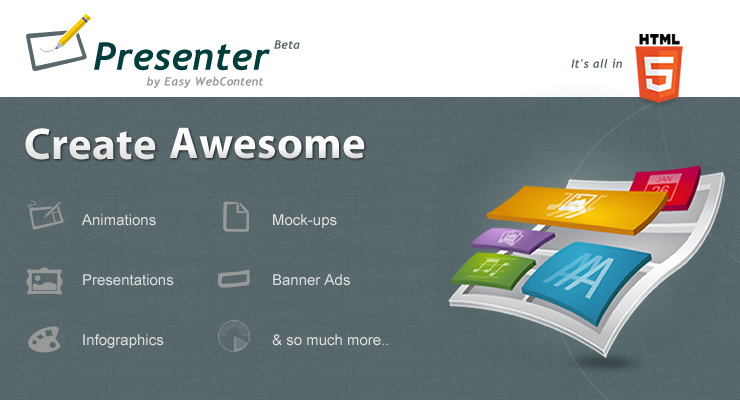 Works beautifully on any browser with the power of the newest technologies (HTML5). From 3D scenes to 2D slides – various templates by top designers to fit your message. The Slides editor is available right in your browser. All of your work is stored securely on our servers, accessible wherever you are. 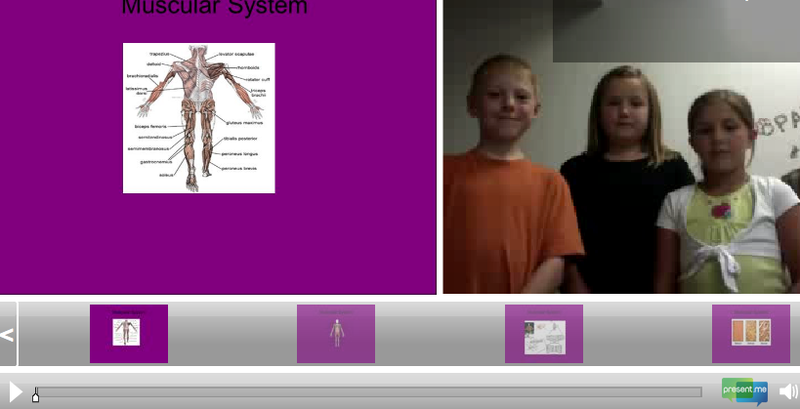 Presentations can be viewed in any modern browser, including mobile phones and tablets. Touch devices are presented with a touch-optimized presentation. Your presentations are private which means you're the only one who can see them. You can choose to publish your work which makes it available to everyone. There's a wide variety of themes and transitions to pick from to make sure things look and move the way you want them. We understand the need to work offline so we provide an easy-to-use method for exporting your presentations. You can embed your decks anywhere you'd like. If you're a Pro user, you can also share secret links to your private decks.Made a mistake? No problem. We automatically store a history of your saved changes so that you can roll back anytime.Decks are stored as HTML documents, so you can always edit the markup and customize to your needs. 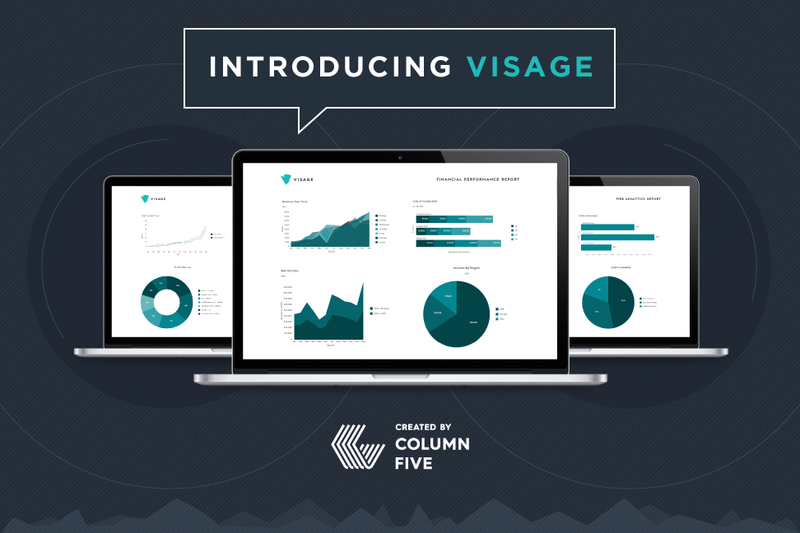 Turn information into a powerful visual story. Be interesting. Create visual content your audience wants to share. & other types of visual content. Record and share your ideas in a whole new way.